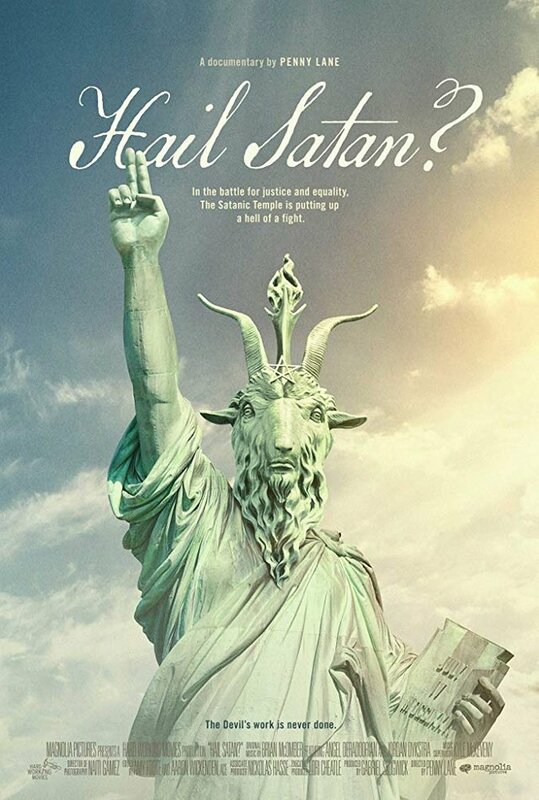 Satanic Temple Documentary Getting General Release Spring 2019 – Zero Equals Two! 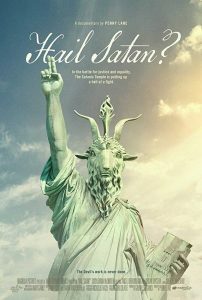 The Verge.com reports that Magnolia Pictures has purchased distribution rights to Hail Satan? and will be giving it a general release — likely via the art film circuit — this Spring.